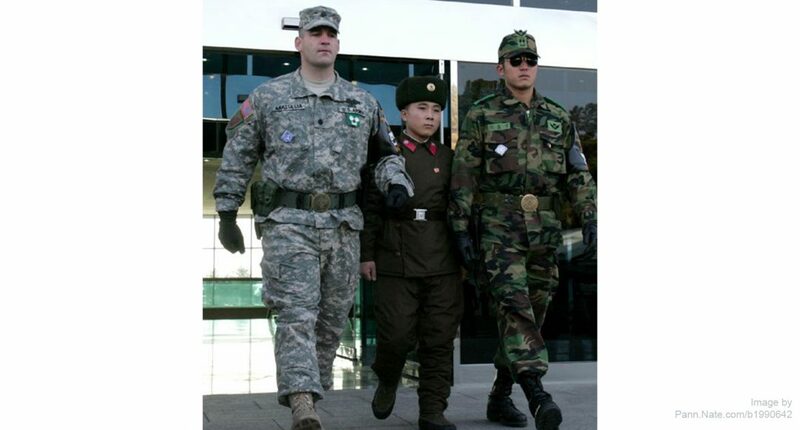 This photo shows an American solider at left, a South Korean solider at right and a North Korean soldier in between. The height differences are no coincidence. North Koreans who flee to South Korea are about two inches shorter, on average, than their new neighbors, says Mark Schug, a noted economist and professor emeritus at the University of Wisconsin-Milwaukee. “There is a similar gap between pre-school kids where one in three have stunted growth,” Schug says. Stunted physical growth, likely a by-product of generally poor nutrition, serves as a physical manifestation of and a metaphor for stunted economic growth in a repressive society. This week, President Trump called attention to the poor economy in North Korea. While calling upon that nation’s leaders to abandon their nuclear weapons program, he contrasted “the successful capitalist economy of South Korea” with poor performance in the North. —Infant mortality rate: three per thousand in the South; 23 per thousand in the North. —Life expectancy at birth: 82.4 years in the South; 70.4 years in the North. —Per capita income: $37,700 in the South; $1,700 in the North. South Koreans with their free economy have benefited from stronger growth in just about every aspect of life. In his speech, the president even noted the success of professional women golfers from South Korea who finished in the top four spots at a recent tournament at Trump National Golf Club in New Jersey. Women don’t play a lot of golf in North Korea. 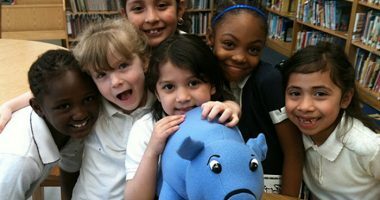 As you talk to your kids about money and money choice, take a moment to bring the impact of personal and macroeconomics into the conversation. Compare North and South Korea to help young people understand the collective good associated with individual knowledge, entrepreneurship and enrichment. These are things that make a country and its people wealthy and prosperous. Being financially literate is more than just knowing the choices you have for money—but also understanding the impact of your choices. North Korea provides us with a timely lesson. And now you have the picture to drive it home.